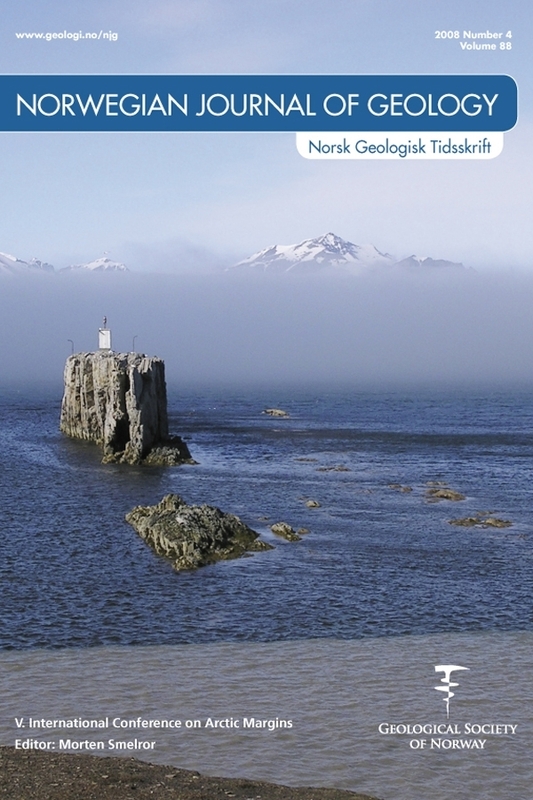 The closure of the Anyui oceanic basin is expressed in western Chukotka by Mesozoic terrigenous turbidite and fragments of both Paleozoic and Mesozoic ophiolite sequences, the South Anyui suture. However, the suture zone, and especially its western extent is not yet clearly defined and many structural details are not yet understood. We identify distinct, about 50 km wide high reflective zones in the lower crust offshore of the mouth of the Indigirka River (~150°E) on multichannel seismic data acquired around the New Siberian Islands. The reflections dip differently in the E-W direction, but southwards in N-S the direction and fit well with the previously proposed trend of the South Anyui suture. We interpret these reflections as expressions of the closure of the Anyui ocean basin. In the eastern Laptev Sea we identify again high reflective zones in the lower crust. These have different dips, but their width, depth, shape and reflection characteristics are analogous to those identified in the basement of the East Siberian Shelf. We propose that these structures form the western continuation of the South Anyui suture. The suture thus trends E-W along the shoreline south of the New Siberian Islands and in a northerly direction to the west of these Islands.